We’re always being told that, in general, we don’t get enough sleep. Countless studies have been done on the length and quality of our sleep over the last few decades, and the results aren’t particularly positive. It seems that, on average, we’re getting less sleep and poorer quality sleep than even a few decades ago. There is a whole host of reasons for this, but mainly it seems to be an unfortunate by-product of our hectic modern lives. But you can fight back! Hopefully, these tips will help you catch those Zs easier and for longer. 1. Eat a light dinner, and stop eating three hours before you go to bed. 2. Make your bed! A less cluttered room is easier to relax in. 3. Exercise or take part in more active hobbies during the day so you’re more tired in the evening. 4. Cut out caffeine from your diet. 5. Consider taking a nap, but avoid napping for too long! Some research shows we’re biologically programmed to nap during the daytime, so you needn’t feel guilty! 6. Exercise in the early evening (if you haven’t already). 7. Eat a light dinner, and don’t eat three hours before bed. 9. Don’t listen to anything particularly loud an hour before you go to bed. 10. Take a warm bath about an hour before you go to bed. 11. Make sure your bedroom is at the right temperature (between 23 and 12 degrees, but research suggests 18 degrees Celsius is the optimum temperature). 14. Make sure your room is as dark as possible. Maybe invest in some blackout curtains, or an eye mask. 15. Open your curtains in the morning to start your melatonin cycle (and at sundown, dim your lights to help with this cycle too). 16. Buy a plant for your bedroom (Aloe Vera, Lavender and Jasmine plants have all been shown to help improve sleep). 17. Aim for the optimum length of sleep (7 to 9 hours for adults). 18. Don’t use any electronic devices an hour before sleeping. The blue light emitted by their screens has a negative effect on your circadian rhythm. 19. Try breathing exercises to relax yourself. 20. Don’t get too much sleep! 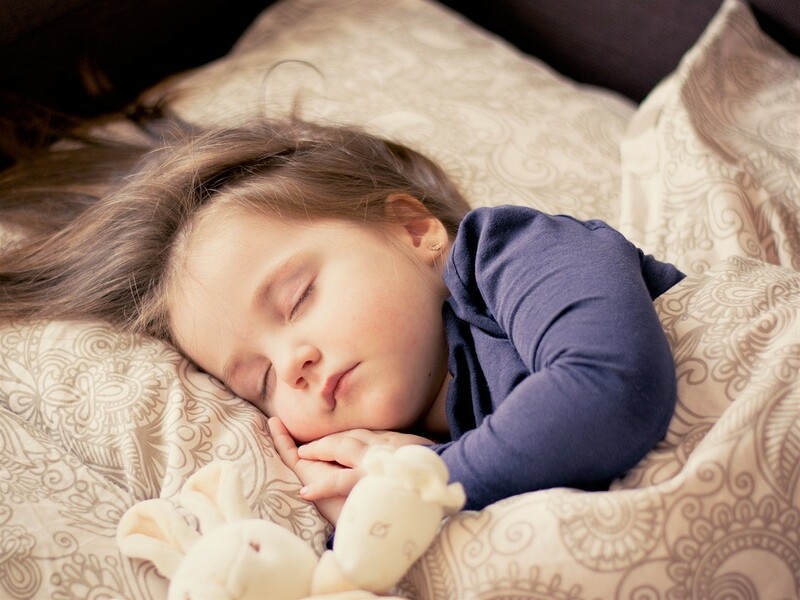 Although it might seem counter-intuitive, too much sleep can actually carry some health risks. Hopefully, these tips will help you get a better night’s sleep, so you wake up feeling more refreshed and ready to take on the day ahead. Poor sleep or a lack of sleep can have a big effect on our ability to function. In fact, lack of sleep manifests itself in the same way as being drunk does. So, not the best way to make those big decisions of your day! But if you get a high quality 8 hours sleep, you’ll be ready to take on whatever challenges your day throws at you. You’ll get a great nights sleep when you hire a bed from us. We hope this post brought some helpful insight so you can finally get the perfect night’s sleep you’ve always wanted. 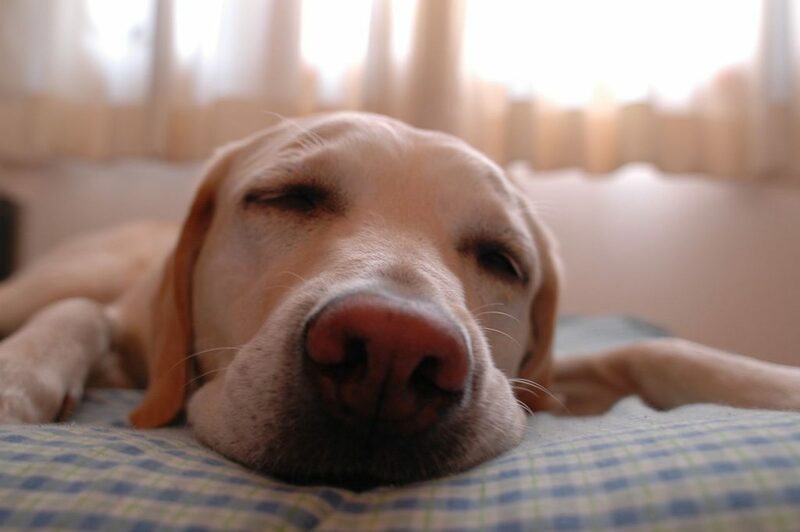 Let us know if you have anymore sleeping tips on our Twitter or Facebook – we would love to hear about them!